Today’s question: Are you a perfectionist? Yes, I am very much a perfectionist and I’m not sure if that’s part of my BPD, OCD, or something else. 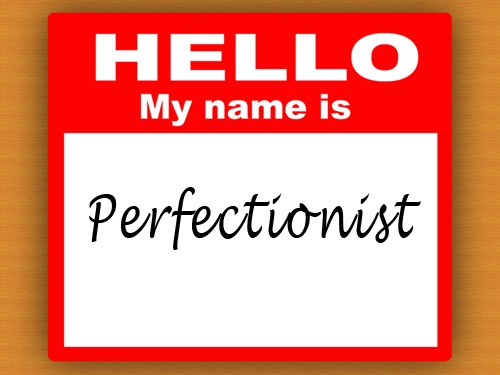 I do know that my being a perfectionist does tend to make me a lot harder on myself than others. There have been times I’m started things over because I wasn’t happy with how they came out the first time (this is extremely common where my cooking is involved).